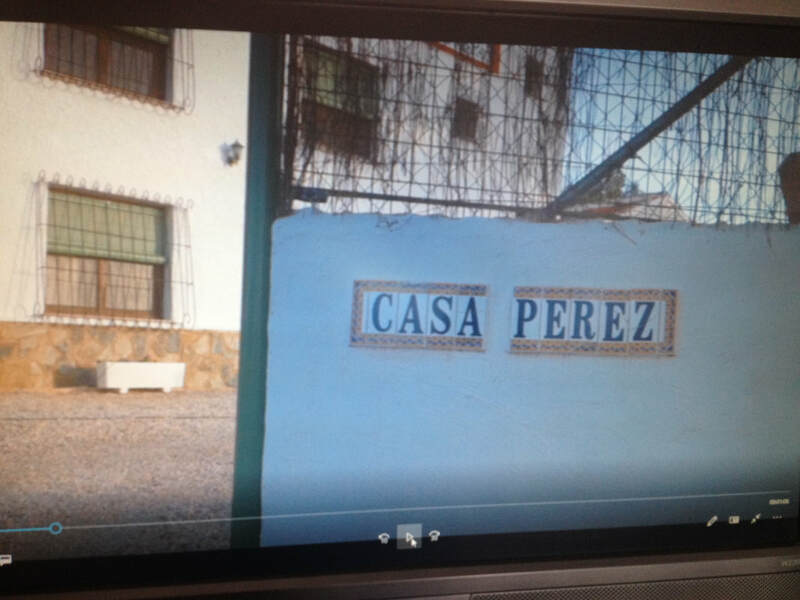 Take a tour of "Casa Perez"
Ant & Ros welcome you to their Country Guest House. 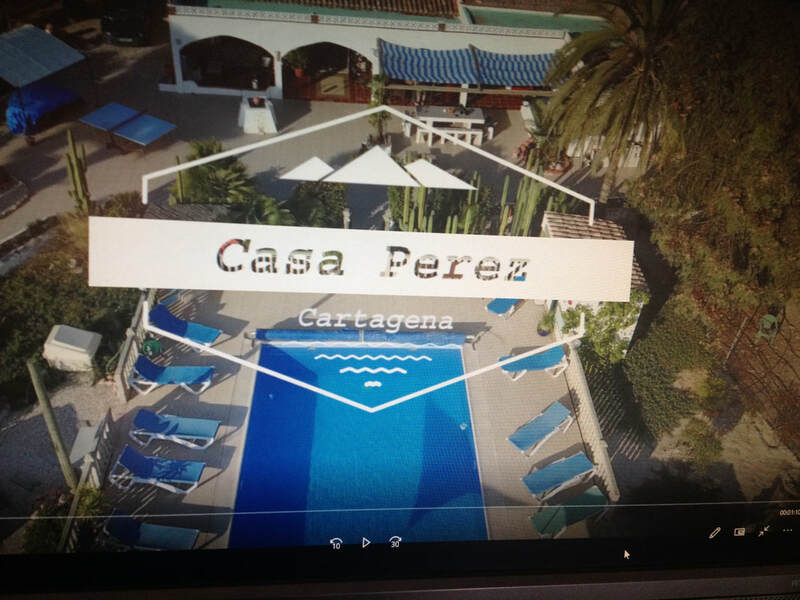 Situated between the historic city of Cartagena and Puerto de Mazarron in the beautiful region of Murcia Spain. and we can accommodate up to 19 people. We offer accommodation only, B&B and B&B and evening meal. We also offer a self catering option. There is a large private solar heated swimming pool,Hot Tub, BBQ & outside kitchen, Sat TV,free Wi Fi & Honesty Bar. The beautiful beaches of La Azohia & Mazarron are only 20mins away. "One of Spain's Best Kept Secrets"